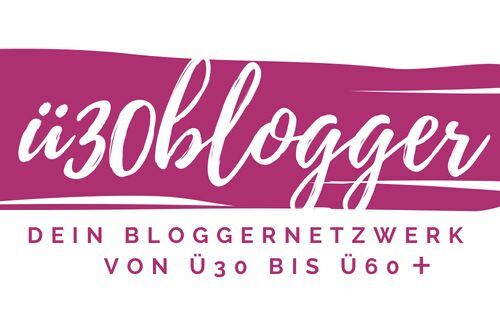 Als Ela von elablogt vor einigen Tagen zur Blogparade Winterwonderland einlud brauchte ich gar nicht lange zu überlegen, denn es schneite bei uns. Und es war bitterkalt – also genau die richtigen Voraussetzungen für eine Winterwonderland Teilnahme. 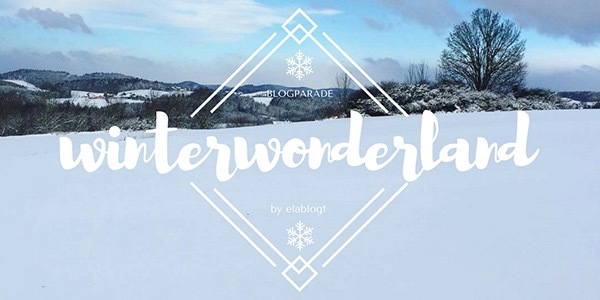 A couple of days ago Ela of elablogt invited us to a WinterWonderland blog-hop. It had just begun to snow and it was terribly cold. Hence the ideal conditions for joining this blog hop! Leider habe ich kürzlich riesige Probleme mit meinem Blog gehabt, so dass ich jetzt erst mit Verspätung in diese Winterwonderland Runde starten kann. Unfortunately I’ve recently had huge problems with my blog. Hence I’m starting with a delay into this winter wonderland blog-hop. Ich finde es schön, wenn es schneit. Da erwacht das Kind in mir. Wenn wie im Winterwonderland riesig dicke Flocken an meinem Bürofenster vorbei segeln, zücke ich schon mal das Handy und filme sie. Einfach nur so. Die Schönheit der Natur festhalten und mich daran erfreuen. Wenn dann die Kollegen genauso fasziniert aus dem Fenster schauen und vor Glück lächeln, dann denk ich mir, die Welt kann doch gar nicht so schlecht sein. Die ganzen Idioten hüben und drüben, die uns mit ihrer bescheuerten Politik quälen und sich eigentlich nur die Taschen voll machen wollen, können mir doch alle mal im Mondschein begegnen. Letzterer wirkt bei Schnee übrigens noch schöner (finde ich). I turn into a child when it snows. Every now and then when big round flakes float past my office window like in winter wonderland, I pull out my cell-phone and document this scenery. Just for the fun of it, enjoying nature’s beauty. When I see my colleagues smiling when looking at the dancing snow flakes, I feel that the world can’t be so bad after all. All these crazy politicians that pester us with their idiotic politics, only to fill their own pockets – oh, bugger off! Obwohl mein „halbes“ Herz ja fest in Hamburg weilt, fühlt sich die andere Hälfte in Wien sehr wohl. 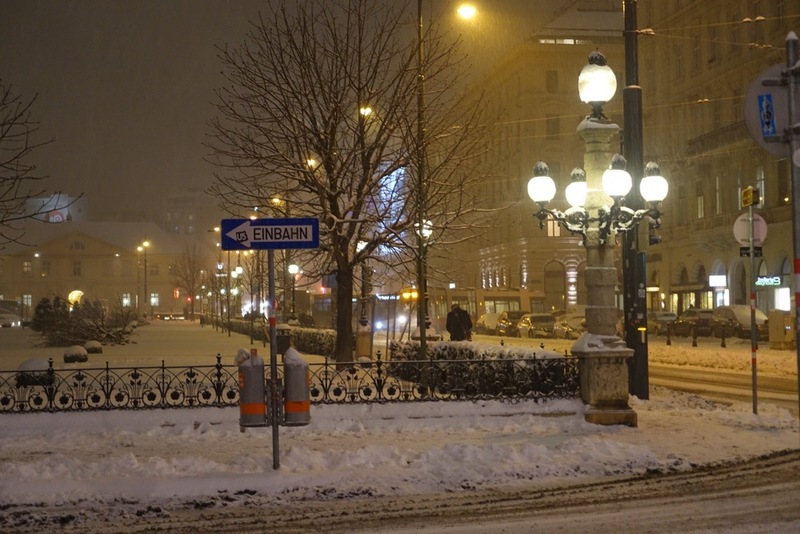 Und besonders warm wird es mir darum, wenn ich im Schnee vor dem Parlamentsgebäude am Ring stehe und in der Ferne das kitschig bunt erleuchtete Rathaus sehe. Es ist noch schöner als das Disney-Schloss! Herrlich! Zu dieser Jahreszeit gibt es den Wiener Eistraum. Home is where the heart is, is an old saying. Part of mine is in my home town Hamburg. And the other half is quite happy in Vienna. 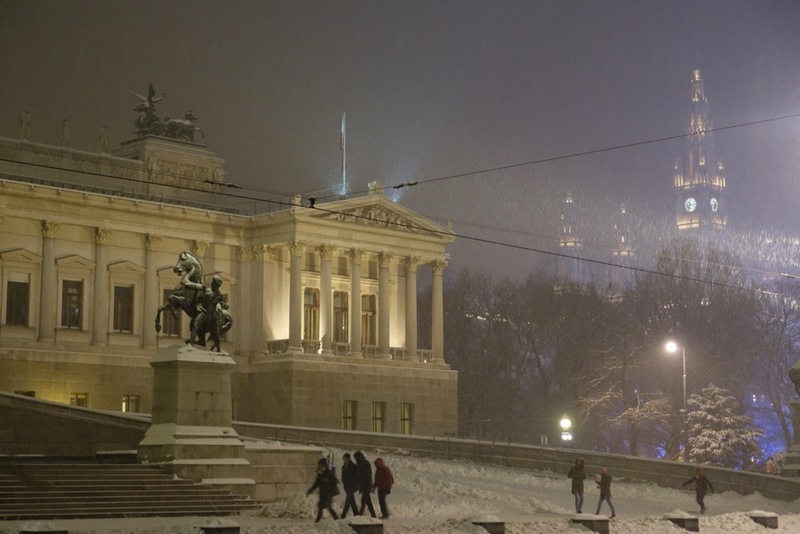 What makes me feel warm all over is when I stand in front of the Parliament building and it’s snowing and I see the city hall in the far distance. It reminds me of the Disney castle, yet in my opinion it’s prettier. 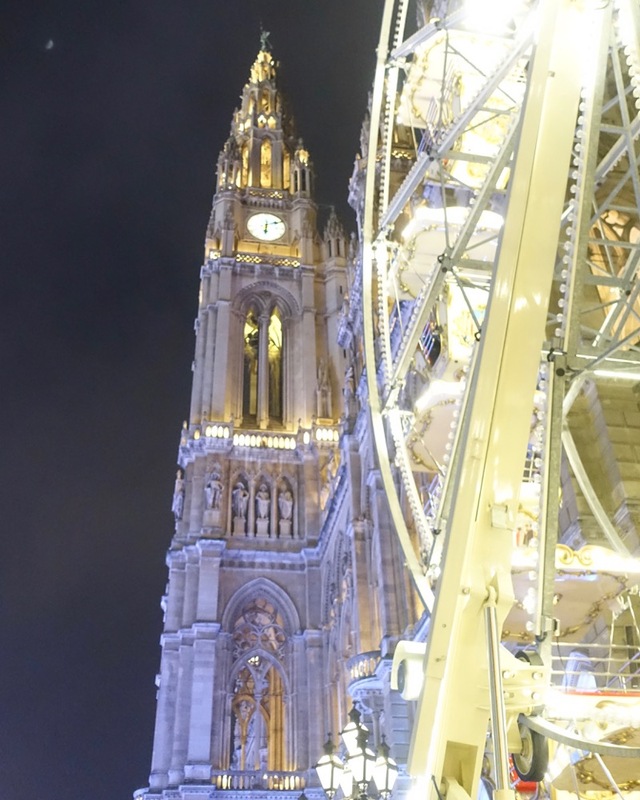 During this time of the year we have the Wiener Eistraum, which translates to Vienna Ice-Dream. Direkt vor dem Rathaus ist eine riesige Eislauffläche montiert. Man läuft nicht immer im Kreis, sondern es gibt verschiedene Wege unter Bäumen hindurch und mal rechts, mal links eine Schleife drehen. Natürlich ist dort auch für das leibliche Wohl gesorgt. Ob man Flüssiges „mit Schuss“, Kinderpunsch, Herzhaftes oder Süßes mag, es gibt alles zu kaufen. Huge skating rinks have been mounted in front of city hall where you can waltz left, right and center. Of course food and drinks are available too – be it hot Gluehwein, hot punch for the kids, as well as savory and sweet foods. Anything your heart desires. Nach meinen letzten Eislauf-Erlebnissen hier, streike ich momentan noch. Denn mir tut das Hinterteil nach wie vor weh. Ich dürfte mir das Steißbein ordentlich verletzt haben. Stattdessen habe ich neulich Abend mit meiner Freundin Höhenluft geschnuppert. Sie hatte Geburtstag und wir haben im Sacher auf ihren Ehrentag angestoßen. 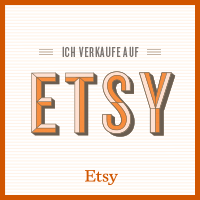 So richtig mit einer kleinen Sachertorte, Kerzen und Prickelndem. Ach ja, gesungen habe ich auch noch. Zwar schief – Anna Netrebko wäre nicht begeistert gewesen 😉 – aber es kam von Herzen! Die Stimmung war gut und die Zeit verging wie im Fluge! Of course, after my last encounter with the ice here, I’m not really keen on going back to skating. Well, not yet. My rear end still hurts. I must have injured my tailbone quite seriously. So instead my friend and I decided to take a ride up in the air. It was her birthday. 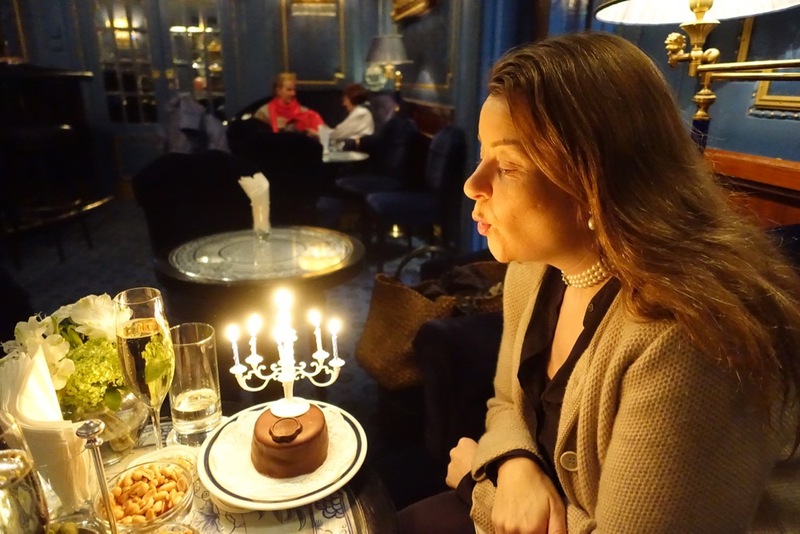 So we began the afternoon with toasting her at Sacher. A fully equipped birthday party with cake, candles and me singing to her. Oh, my. it didn’t sound pretty – Anna Netrebko would not have approved 😉 – but it came straight from the heart. Nach einem kleinen Stadtbummel konnte ich sie noch zu einem kleinen Umweg Richtung Rathaus überzeugen. Und wo zog es mich hin? 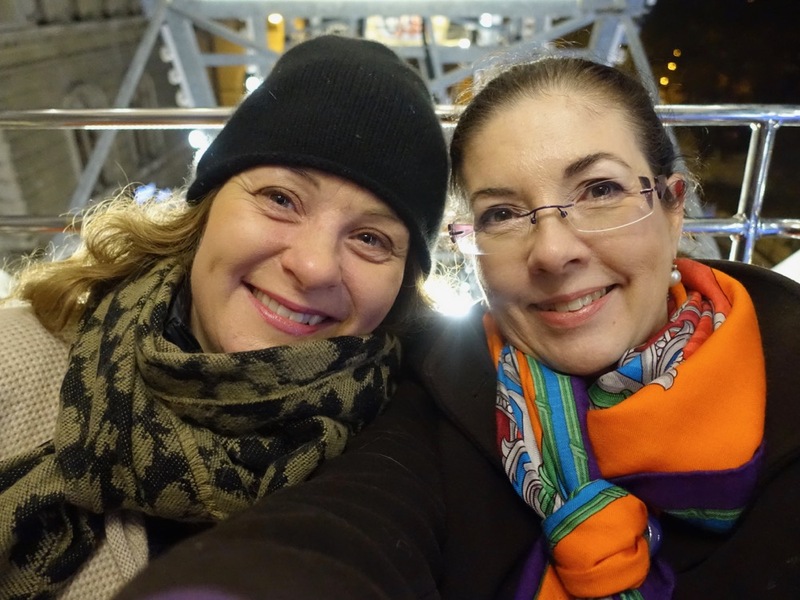 Zum Riesenrad! Ja! Das ist zwar doppelt so groß wie das in Hamburg hier, aber weniger als halb so groß wie das in Paris hier. Time flew and after a little stroll through the city I was able to convince her to take a detour past city hall. What did I have in mind? A spin on the ferris wheel. Oh, no!? Well, it’s twice as big as the tiny one in Hamburg here, but only a fraction of the size of the one in Paris here. Oh, it’s not that bad! / Ach, es ist doch gar nicht so schlimm! Und ich wollte ja auch nicht allein ‚rein gehen. Meine Freundin war ja dabei. Als wir dann ganz oben stehen blieben, sagte sie ‚was von „Höhenangst“. Uups! Aber nach zwei Gläsern Champagner waren wir dann relativ mutig und haben sogar noch ein paar Selfies gemacht. And I didn’t want to go alone (which you might understand). Once the ferris wheel stopped and we were trapped high up above, my friend mumbled something about vertigo. Oops, sounds familiar. But after two glasses of bubbly we were rather courageous and actually took a couple of selfies. Wer Geld spenden möchte, kann das natürlich auch gern tun – hier geht’s zum Link der CARITAS in Wien und hier zum Link des Fördervereins Winternotprogramm in Hamburg. Well, we’re fine. Very well. But in times like these, when it’s freezing outside, we shouldn’t forget the people who live in the streets, where it’s cold, snowy and muddy. No matter how they got there, they most probably don’t like it there either! There are many facilities that are there to support the homeless and to provide them with warm clothes, hot food, hot tea and perhaps a sleeping bag or bed. And we are all asked to help. Whether we give our time to assist in those places or we donate. Every little bit helps. Please do whatever is possible for you. Es gibt noch viel mehr Menschen, die unsere Hilfe benötigen. Wir sollten zuerst einmal alle in unsere unmittelbare Nachbarschaft schauen – kennen wir vielleicht jemanden, der vielleicht einen warmen Wintermantel braucht? Oder Winterstiefel? Oder den wir in einer anderen Form unterstützen könnten? Wir sollten diese Menschen einfach nicht vergessen. There are many more people who need our help. We should take a closer look within our immediate neighborhood. Is there anybody who might need a warm winter coat? Or winter boots? Or whom we could support in any other way? We really shouldn’t forget these people. Wenn wir einander helfen, können wir die Welt wieder ein kleines Stückchen besser machen. Packen wir’s an, dann können wir das Winterwonderland auch viel mehr genießen! We can make the world a better place if we all agree to help each other. Yes, we can! And we will enjoy winter wonderland even more! Ein schöner Post, der auch nachdenklich macht. Ich finde es in Wien trotz der Größe der Stadt so gemütlich. da gibt’s ja bei uns beiden heute Winterwonderland. Dankeschön! Wien ist auch wirklich gemütlich, aber leider gibt es zu viele Menschen, die auf der Straße sitzen und gar nichts haben. kann ich verstehen – Schnee und Autofahren, das erforderst aller höchste Aufmerksamkeit. Und meistens ist man ja selbst nicht mal schuld, wenn’s kracht. Aber ansonsten mag ich den Schnee gern. Your winter wonderland looks amazing. Your pictures & Birthday celebration are lovely. Your friend looks appreciative of the time you spent with her. I am currently in the throws of my own winter wonderland. This past Monday we received 80cm of snow and are getting another 25 to 30 as I write this. You have a point about helping others. The other day when everything was shut down due to hazardous road conditions people were snow blowing neighbours driveways, & checking to see if people were doing ok. It is pretty here, but we are running out of room for snow! Ah but that’s Canadian Winters. By the weekend everyone will be ready to hit the downtown for strolls along the river, skating on the city made rink, visit shops & to go to one of the local bakeries to sit and talk about …. You guest it the weather!!!! Weather is our national past time, next to hockey. Stay safe, stay warm, stay happy. oh, it’s so nice of you to stay in touch! My goodness, that’s a LOT of snow you have there. And it’s really nice of people to look after each other. But that’s the way it’s supposed to be. Don’t you agree? How long to you expect the snow to fall? When is your winter more or less over? How’s your Pandora collection doing? You stay safe, warm and very HAPPY, too! Yes, I wholeheartedly agree with you looking after each other in a community is important to feeling connected and what makes us human. Winter in my part of Canada, particular the East coast experiences winter from the end of November to mid or late March. Skating, skiing, curling, and snowmobiling are pretty popular In my area. I used to be fearless with skating but I notice as I get older I am a little more timid. The snowfall we received this week is exceptional even for Canada. My fingers are crossed that spring comes early. I love trading in snow shovelling for walks along the river. Funny that you ask about my Pandora collection, since I had a snow day and was off work I was able to change up the charms on my necklace & bracelets. I keep adding to the collection when I travel, and even pick up some retired pieces. My husband & family know that my favorite gifts are Pandora charms. I recently added the single ballet slipper pave charm to my tribute to the arts bracelet & it balances nicely with the Operaball dangle you sent to me last year. To make winter bearable where I live my husband & I take advantage of local festivals for music, film & craft beer. Thanks for the warm hug, and sentiments on such a cold & snowy day, I happily accept them. Someday Claudia I will visit Vienna and taste the wonderful pastries you have featured in your blog. thank you for telling me a bit about your life in Canada. Did I get it right you had so much snow that you actually had a day off? Oh, I sure wish we had those amounts of snow and I could stay home a day 😀 Wishful thinking, I know! And then on the other hand I hope spring will come soon so that I can stop running around like a Michelin man in my big ole down coat and shawls… you get the gist. Well, it’s only February and there’s plenty of time for more snow. But we’ll keep ourselves busy. I’m sure! 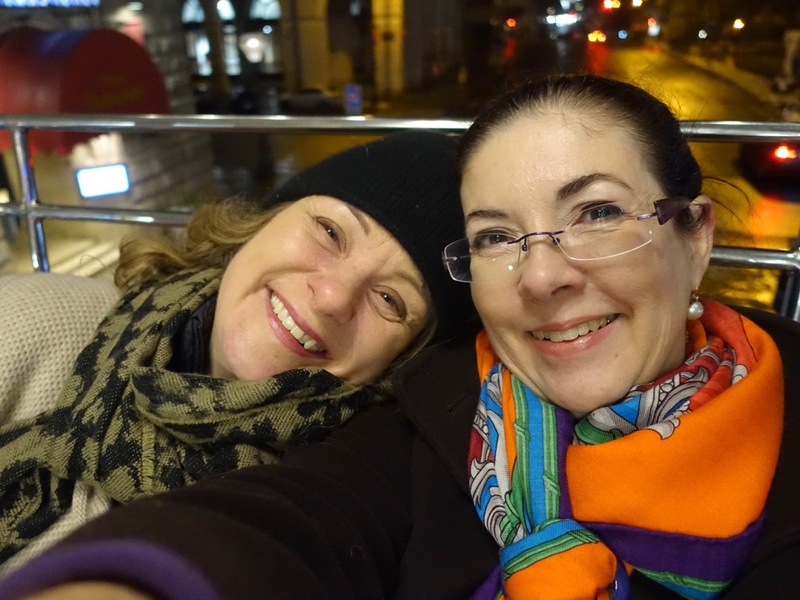 And I hope that one of these days you will come to Vienna – not just for pastries, but opera and ballet and excellent, too. 🙂 Dankeschön und gern geschehen, liebe Fran! Das Thema geht uns alle an und ich finde, dass wir alle – so oder so – helfen können. Dieses Riesenrad ist ja nicht sooo riesig und wenn man schön sitzen bleibt, kann auch nichts passieren. Dankeschön! 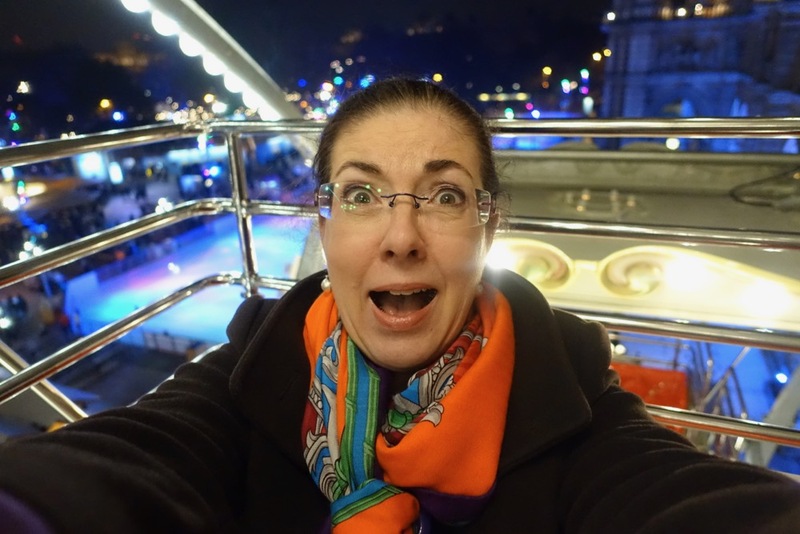 Das Riesenrad ist zum Glück recht klein, sonst hätten mich da wohl auch keine 10 Pferde hinein bekommen! Dur hast recht – wenn jeder nur ein bisschen helfen würde, wäre die Welt bestimmt besser. Du setzt Dich ja auch regelmäßig für Menschen ein und das ist super! So kann man das Leben drumherum auch ein wenig mehr genießen, finde ich. 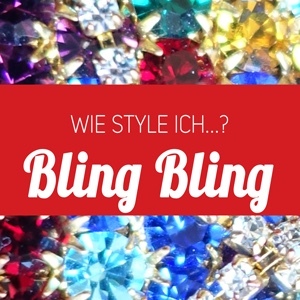 Liebe Claudia, Danke für deinen schönen Beitrag zur Winterwonderland Blogparade. Und gut auch so ein sehr ernstes Thema mit anzusprechen. Man sollte immer auch seinen Blick links und rechts mal schweifen lassen. 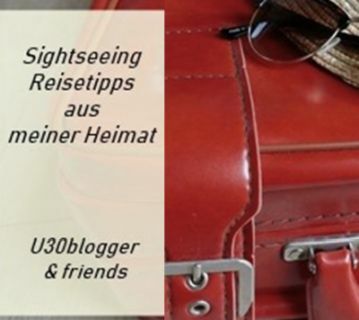 Danke DIR für die schöne Winterwonderland-Idee! WOOoOoOnderful post … and images. 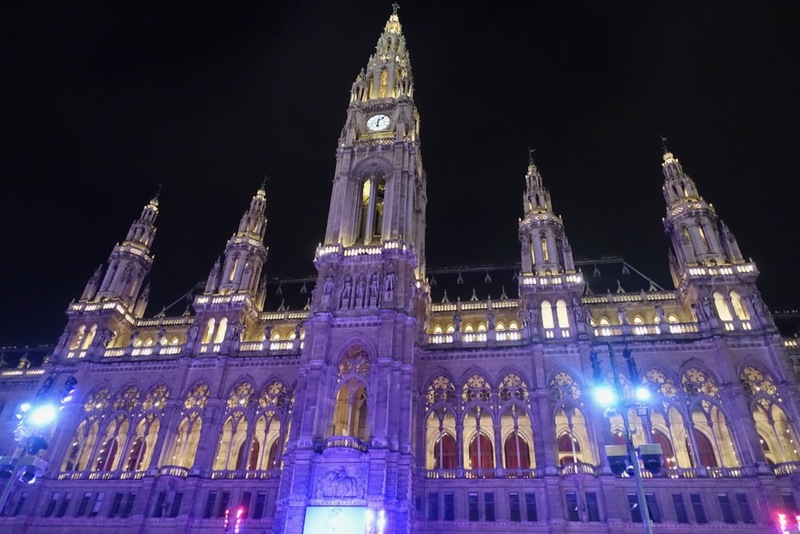 I love the Vienna Rathaus, such a beautiful building. And so much snow too. We got a little snow last night, so this morning is rather bright. LOOOOoOove it! our snow is gone (for now). But who knows, it’s still possible that we’ll have more. On the other hand a few days ago I woke up to chirping birds in the morning. That’s a sign for spring. Don’t you think? 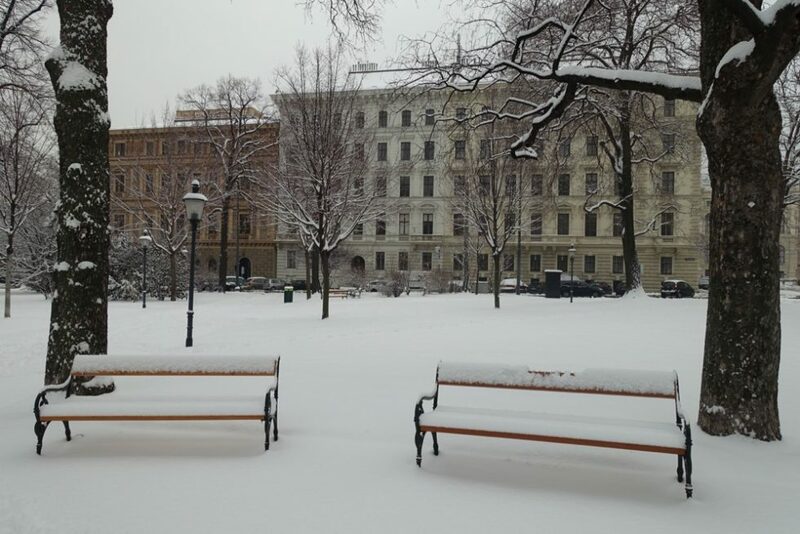 Well, I guess you need to come to Vienna in winter sometime. 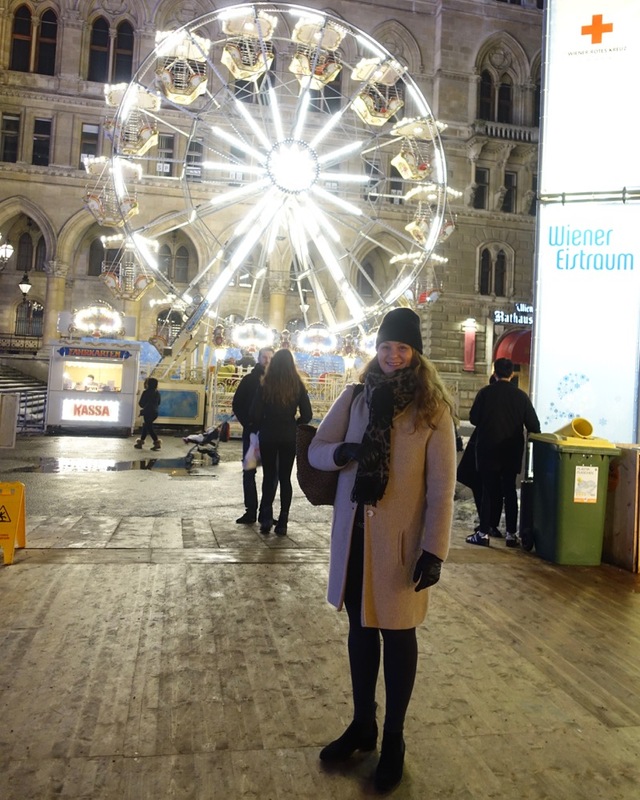 There are lots of Christmas markets we could visit, apart from the ferris wheel in front of City Hall. 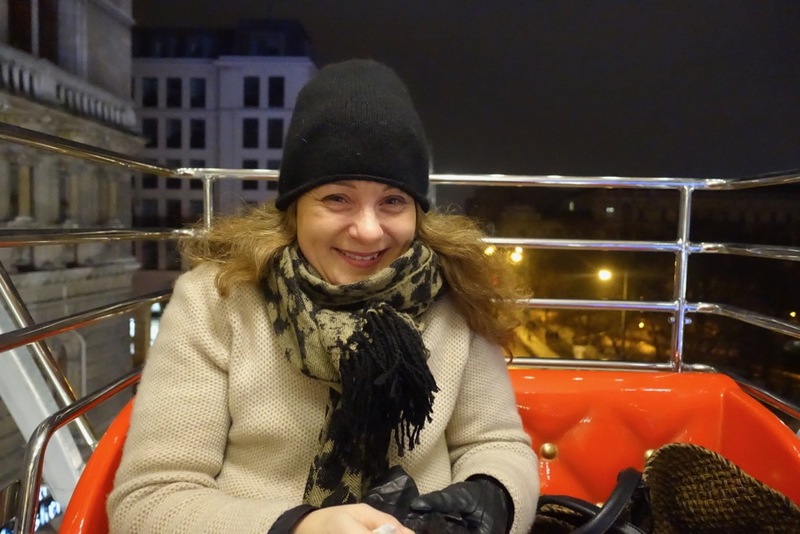 I was 2015 at Christmas market at the Rathaus, it was raining … We have a little snow left from last evening – because it has been pretty cold today even if the sun has been up. Looking for the spring flowers every time I go to the supermarket through the park.